INTV s.r.o. 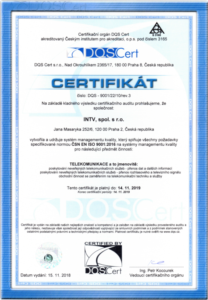 is the leader in provision of widest range of satellite communication services in the Czech Republic. The company started in 1991, its 20 year experience is synonym of quality and guarantee of its services. These include data, voice, video, multimedia transmission over satellite. 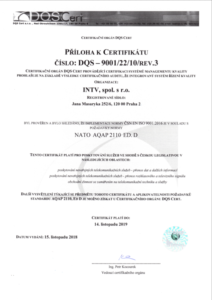 Located in the capital city of Prague, INTV today is a key solution-over-satellite provider for a number of governmental institutions and agencies, as well as Czech and foreign companies and corporations. Wherever landlines are unavailable, unreliable, or too expensive, INTV offers a solution over satellite. Such a solution can be found ideal for remote or rural areas, places of disaster or crisis, as well as cases when prompt and easy deployment is required. During the past years INTV has several times completely changed technology and also gradually extended portfolio of offered solutions. 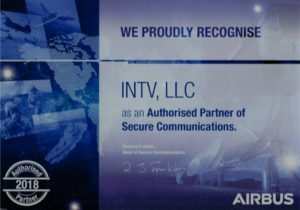 As of today, INTV has built-up a robust technological base where several satellite networks of different topologies, a large number of point-to-point links, as well as various special applications are being operated. Currently, INTV provides telecommunication services to a wide spectrum of customers in government and public sector. 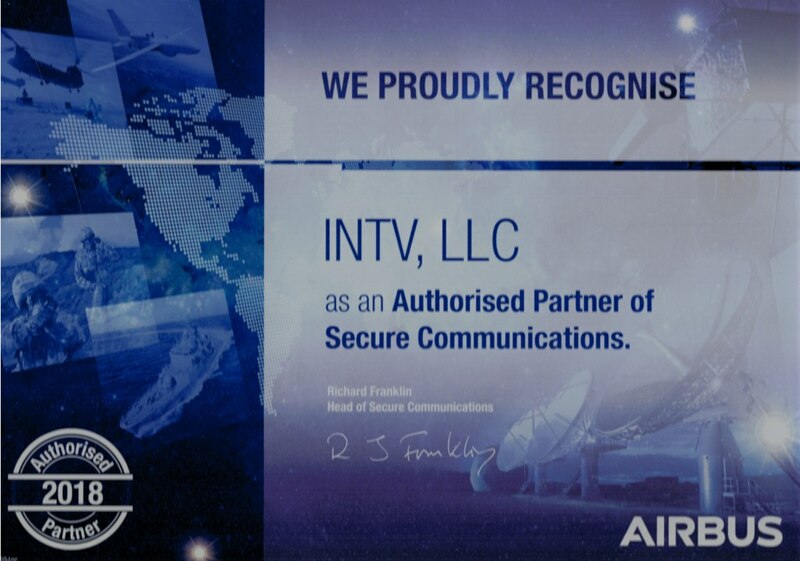 INTV offers new trends especially in the area of internet services via TooWay satellite technology. All services INTV provides are in required and guaranteed quality. 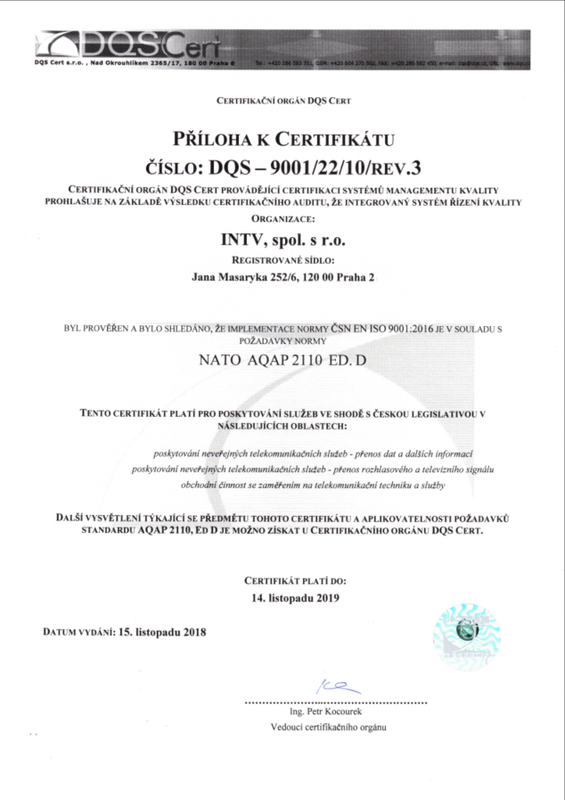 In 2010, INTV got extended the certificate of quality ISO 9001:2016 and a similar certificate according to NATO – AQAP 2110. For the customers, there is a Network Operation Centre that operates 24/7/365. 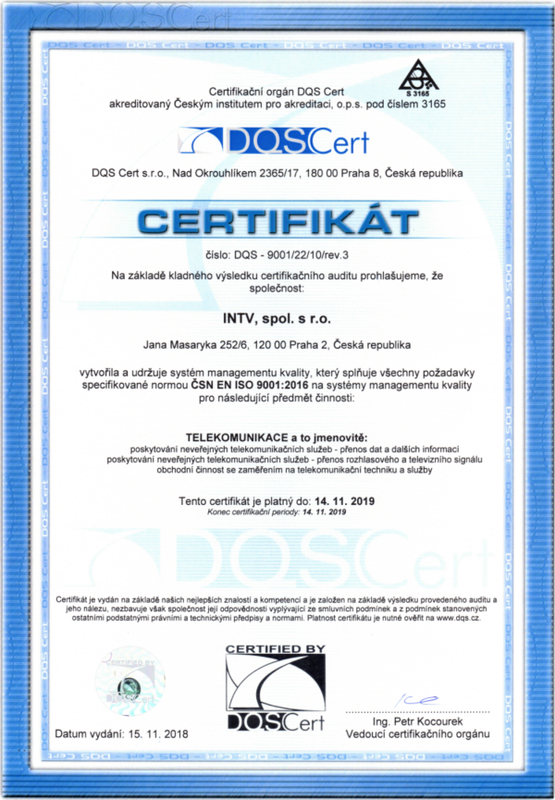 We dare say that in the Czech Republic there is no other company with such a broad portfolio of services.